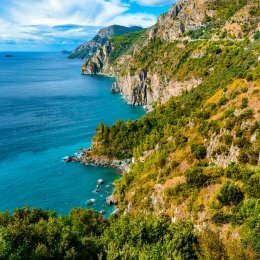 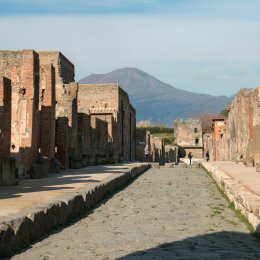 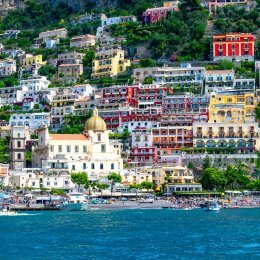 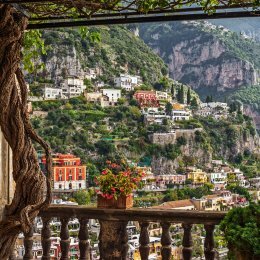 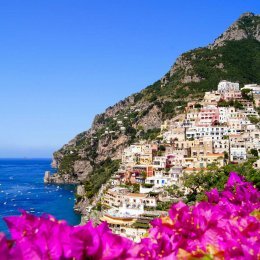 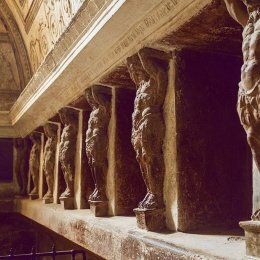 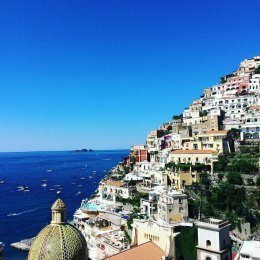 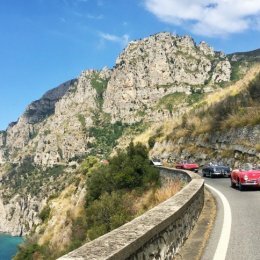 Transportation from Naples to Positano: how to get to the Amalfi Coast! 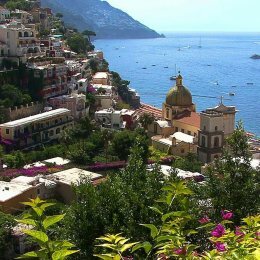 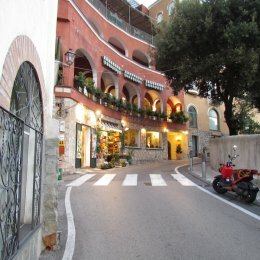 Chauffeur car service to Positano makes the difference in your travel! 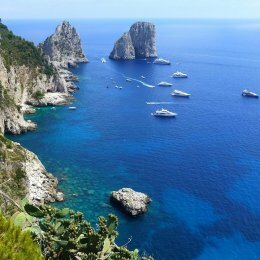 Capri Boat Tour from Positano: sea adventure?